It’s wet and windy and it’s May. So I thought a broody photo of the beach in Whitstable Kent would fit the day! Here’s this week’s black and white photograph. 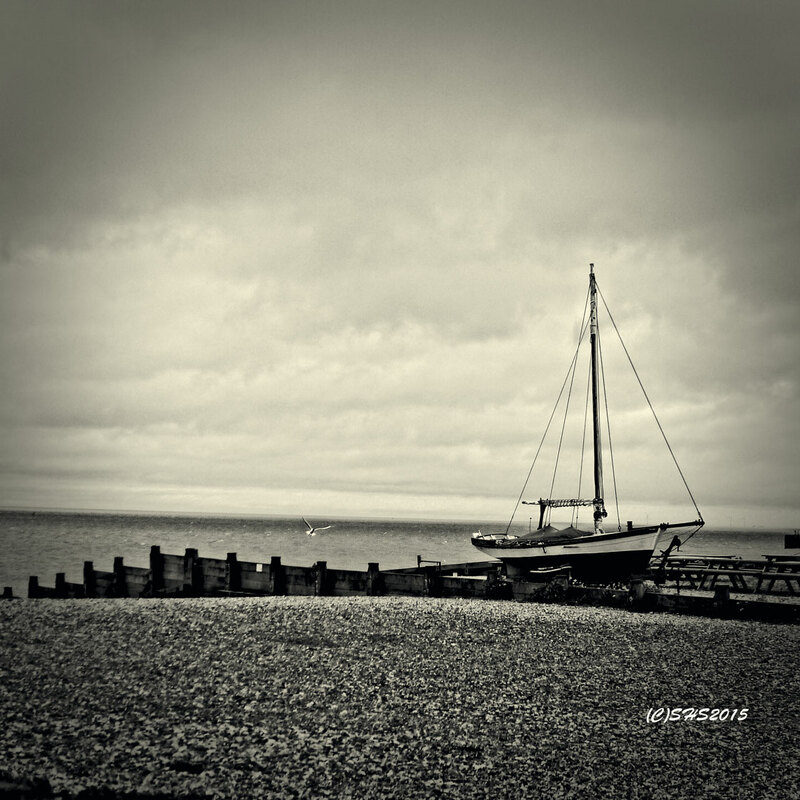 Boat on Beach in Whitstable Kent…brrrr…..someone put the kettle on! Gallery | This entry was posted in Black and White Photography Challenge, photography and tagged Black and White photography, Black and white travel photography, English Seaside, English Seaside towns, Enland, Kent, Sailboats, Whitstable. Bookmark the permalink. Oh that sounds perfect!! Earl grey!! !